We just published our case study on how we helped the Colorado Information Sharing Consortium implement a next-generation data sharing system for over 60 agencies, representing over 8,000 officers and 300 million law enforcement records. Click here to download. Law enforcement agencies are increasingly generating massive amounts of digital media (body-worn camera and dash-cam videos, crime scene photos, audio recordings, and various other digital media files) and require secure, cost-effective ways to store and manage that information. But with such a huge volume of data that’s usually sensitive or classified, it can be difficult for law enforcement agencies to keep these media files secure, but accessible in a way that promotes agency efficiency and productivity—until now. Numerica has released CJISvault, a CJIS-compliant, hosted storage solution for the most important digital media files law enforcement agencies need to manage on daily basis. 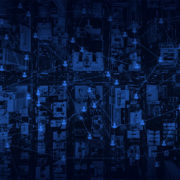 In this blog, Numerica will guide you through what CJISvault is, how it works, and how it can help law enforcement agencies handle the massive influx of digital data. CJISvault is a CJIS-compliant, hosted storage solution equipped to handle the most sensitive law enforcement agency content, such as digital crime scene photos, police body camera footage, surveillance videos, and other related media materials—all accessible through a simple and secure web-based interface. All data is encrypted, highly redundant, and easily accessible and shareable, so law enforcement agencies can access and share important files quickly and securely. What Is CJISvault Capable Of? CJISvault is a fully CJIS-compliant solution. All data is encrypted in transit and at rest with FBI-approved technology, subject to NIST-approved digital hashing, and stored in the continental United States. Ultimately, you have complete control over who has access to your data, whether they are inside or outside your agency. CJISvault is also backed by a highly reliable data storage subsystem that is SOC3 and ISO27001 compliant, and data is stored throughout multiple physical data centers across the country. Is CJISvault Compatible With Lumen? CJISvault is tightly integrated with Lumen to ensure all of your digital media is directly accessible through the Lumen platform. Any case files or other media is integrated with your RMS data in a single interface, so you can make data-driven decisions and access information about a case as efficiently as possible. That’s how law enforcement agencies work smarter and faster. CJISvault is designed to be a powerful, yet cost-effective digital media storage and management solution. No per-user fees here—law enforcement agencies only pay for what they use. Plus, the setup process is fast and easy. Along with Lumen, CJISvault is a useful asset for any member of any law enforcement agency. 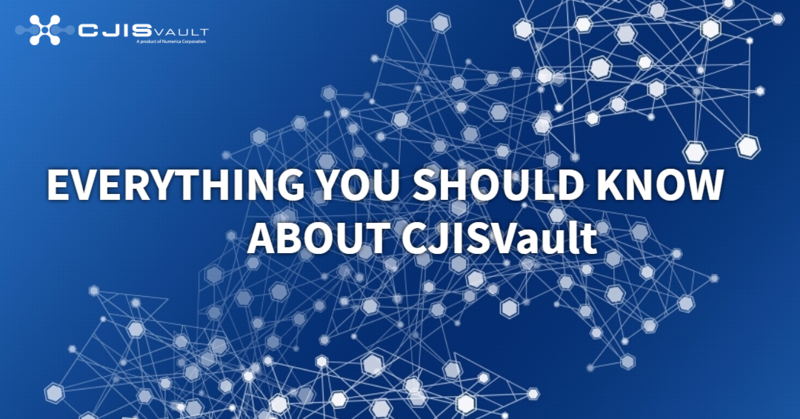 Learn more about CJISvault—get in touch with Numerica today. Numerica is dedicated to advancing the science of information and solving technological challenges for our defense and law enforcement customers—that’s why we work closely with those customers to develop innovative software solutions to support the mission of improving public safety in our communities. We are passionate about helping law enforcement agencies across the country use their data, which is often siloed and not readily accessible, more effectively across all levels of the agency. To solve the data challenges faced by law enforcement, we’ve developed Lumen—an innovative investigative search, crime analysis, and data sharing software solution that breaks down data silos and puts actionable information into the hands of law enforcement professionals. 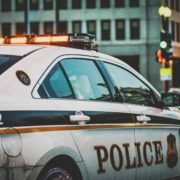 In this blog, we’ll show how and why Lumen can be an asset for every member of a law enforcement agency. Siloed data creates significant challenges for law enforcement agencies. 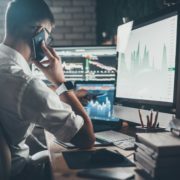 Integrating those disparate data sources into a single platform to search and analyze that information can show you connections that you would not have found otherwise, and can make the difference in a case. 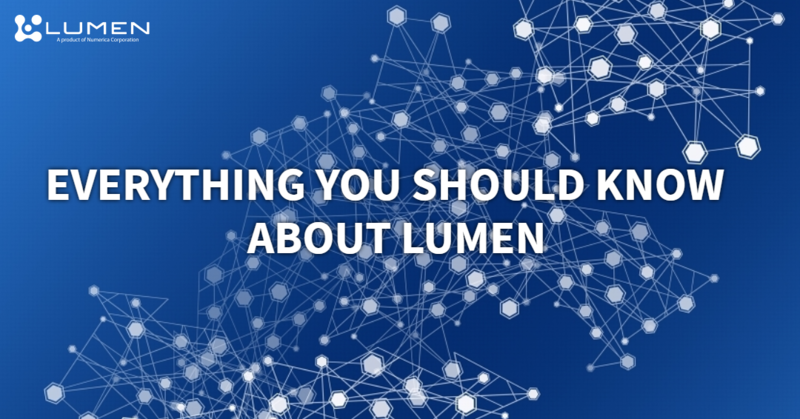 Lumen makes all this disparate data available to you in a single click—nothing is faster, easier, or more flexible. 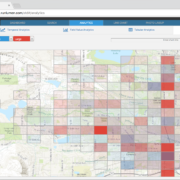 With Lumen, you can bring virtually all of your data sources into the mix, creating a clear, integrated picture of all relevant information, even across multiple jurisdictions. This data is easily accessible, secure, and simple to access by anyone in the agency. Lumen is completely vendor- and source-agnostic, meaning we can integrate virtually any data source your agency needs to access in one seamless interface. Lumen is a tool that helps everyone in your agency. With easily accessible and manageable data, anyone in your agency can find value in Lumen and its secure, lightning-fast interface. Commanders – Create big-picture, data-driven briefings, monitor the results of initiatives and action plans, and increase the efficiency and effectiveness of police operations. 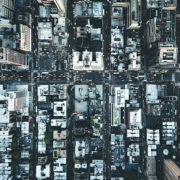 Investigators – Make critical, data-driven decisions, connect suspects across jurisdictions, and minimize the time required for information gathering in investigations. Analysts -Find trends and patterns, create interactive analytics, and share them quickly and easily. Patrol Officers – Easily access information about people, vehicles, events, and locations—all from a mobile-friendly interface to improve officer safety and efficiency while in the field. Our customers are currently using Lumen to increase productivity and efficiency in their agencies— see how your agency can benefit from breaking down data silos and putting actionable information into the hands of officers. 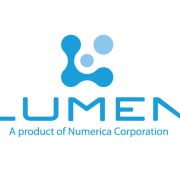 Schedule a Lumen demo today. Break down data silos to improve officer safety. 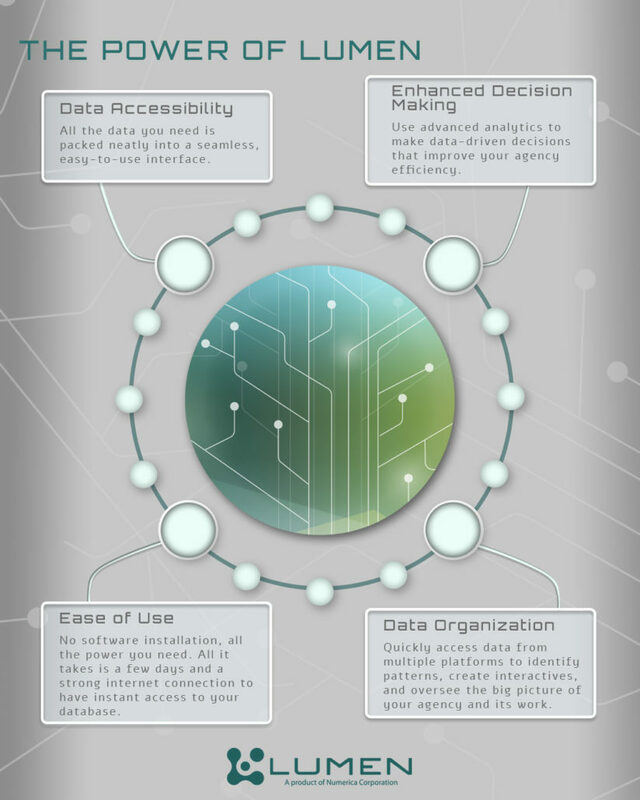 Ever heard the term “data silo”? Even if you haven’t, you probably know what they are. 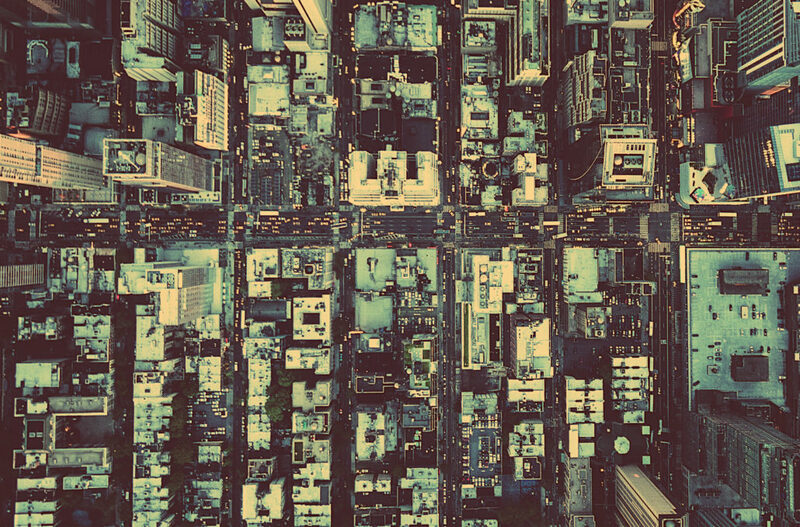 In law enforcement today, data silos are everywhere. CAD, RMS, JMS, Evidence management, LPR, bulletins, and other data sources are usually accessed through separate applications. Trying to quickly find information on a person, vehicle, or location of interest can be a frustrating experience. Even worse, it can lead to reductions in officer safety. In many cases, agencies already have the data they need to improve officer safety, they just can’t get to it. Lumen helps you break down those data silos. With an intuitive mobile interface, it can put critical information in officers’ hands when and where they need it. Dispatchers can quickly look up relevant data from multiple sources with a single search, and feed that to officers before they arrive on scene. Contact us to learn more. https://www.numerica.us/wp-content/uploads/2014/11/logo1.png 0 0 Numerica https://www.numerica.us/wp-content/uploads/2014/11/logo1.png Numerica2017-06-16 16:16:522017-06-16 16:16:52Break down data silos to improve officer safety. We’ll be at the LEIU/IALEIA training conference in Bloomington, MN all this week! If you’re looking for a way to integrate virtually any data source to make it very easy to search, analyze, and share information from one place, please stop by to see us at Booth #3 to learn more about how Numerica’s solutions may be able to help.